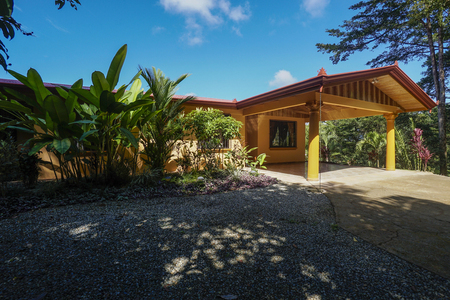 Situated at the end of the Marina Vista One community and just above the stunning beaches of Playa Dominicalito. 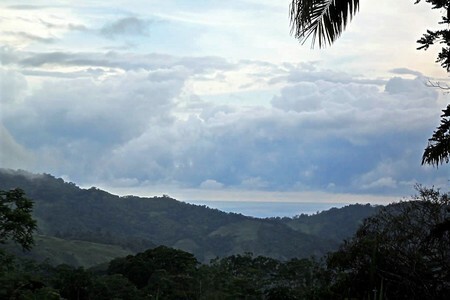 This 15 plus acres of prime ocean view land is waiting for the right buyer to develop it our use it as a private estate. 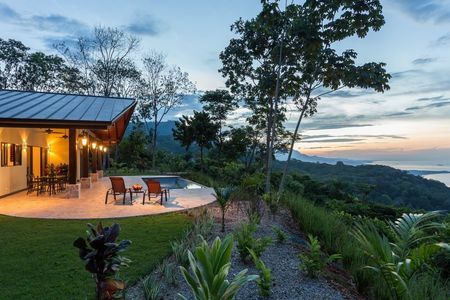 The configuration of this land on the mountain exposes all of it to the gentle breezes of the expansive views and year around sunsets. 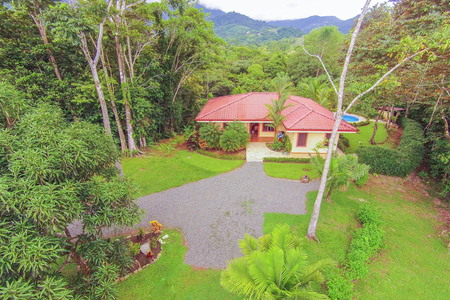 There is a large parcel of primary forest bordering the back of the property that attracts an abundance of wildlife and cool mountain breezes in the evening, creating a very unique private jungle, mountain, ocean view property setting. 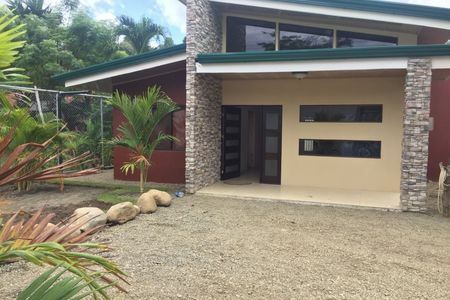 There are several building sites from many different vantage points on the property that offer several options for multiple homes or a small development. At this time the property is being maintained by a caretaker. 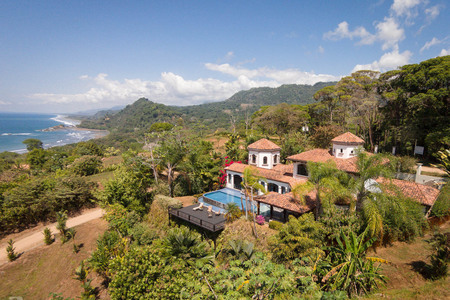 The property is located just minutes from the ocean, waterfalls, downtown Playa Dominical, and its unobstructed views of the southern Ballena coastline boast year around sunsets that make this one of the best 180 degree views in the souther zone. 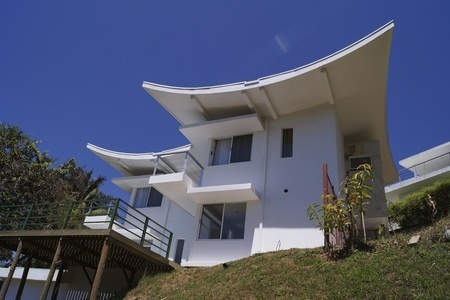 Located at the top of an exclusive development and about 5 minutes to the beach from your front door. 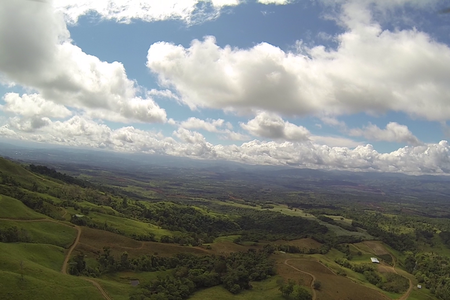 The closest beach is Playa Dominicalito which is located about 1 mile from the beach town Dominical. 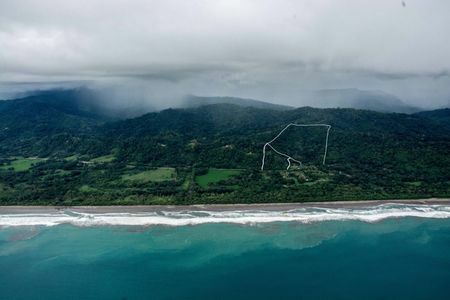 This small bay is called the rocky sister of Play Dominical and is a great spot for intermediate surfers looking for an easier consistent wave to learn to surf and for birders and beach lovers alike. There are several different canopy tours, horseback riding, deep sea fishing, sea kayaking, scuba diving and snorkeling that can be enjoyed by all ages. All these can be found in and around the scenic landscape that is full of private beaches, small coves, mangroves.